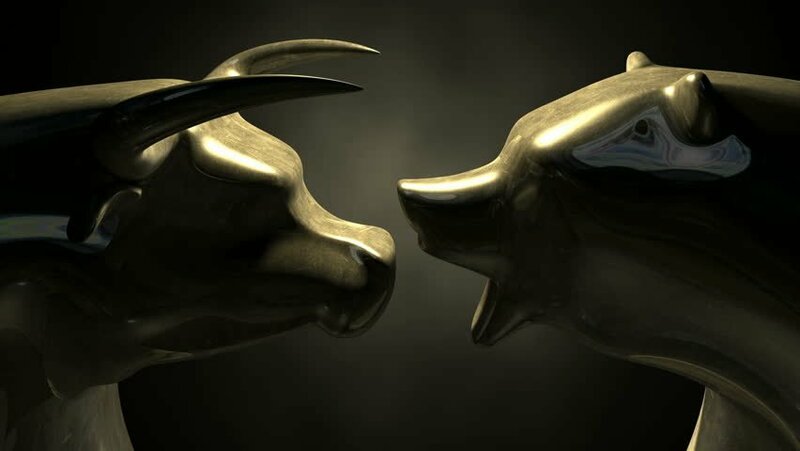 Italy will be the first country in the world to give legal value to technologies that are entirely based on distributed ledgers such as blockchain technology and smart contracts, according to the sentiments of Bianconi and Sarzana experts and the thorough analysis by the Chamber’s study service. The process of certifying a copyrighted work or framing a rental contract will be eased, Start Magazine reports. After the authoritative green light from the Chamber at the DI Simplification, the blockchain-based technologies and the definition of smart contract will be legally functional in the Italian system, which will be the first-ever recognition of the innovation in the world, and potentially have a wide-ranging turbulent effect. 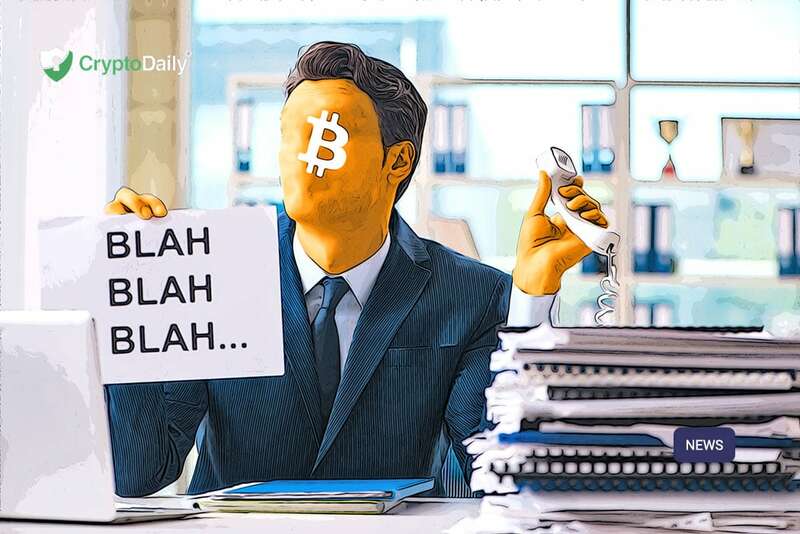 The first go-ahead for distributed ledger technology (DLT) regulation in Italy, and smart contracts rectifications to the Simplification decree happened on Thursday, January 24, 2019, as Coinidol reported. The declaration was released in the Senate and Parliament on Jan 23. “The possibility of giving legal value to a transaction that uses an electronic and blockchain, without the need of notaries or central certification bodies,” a DLT expert selected by MiSE, Fulvio Sarzana revealed. The provision was launched with a change to the Commission on Senate’s Constitutional Affairs and Public Works by Stefano Patuanelli. The provision has been fired already and the final step in the House is anticipated. The decree will then turn into law after being approved and the Agency for Digital Italy (Agid) will in three months time name the technical standards which the Information & Technology (IT) documents managed in this manner will follow, in order to have an effectual legal value. In principle, blockchain-based technologies are defined by the same provision as IT and protocols which use a distributed validation, verifiable by every participant, architecturally decentralized registry, replicable, unalterable, unmodifiable and concurrently accessible. Andrea Bianconi, an international business lawyer, revealed in an blog article. 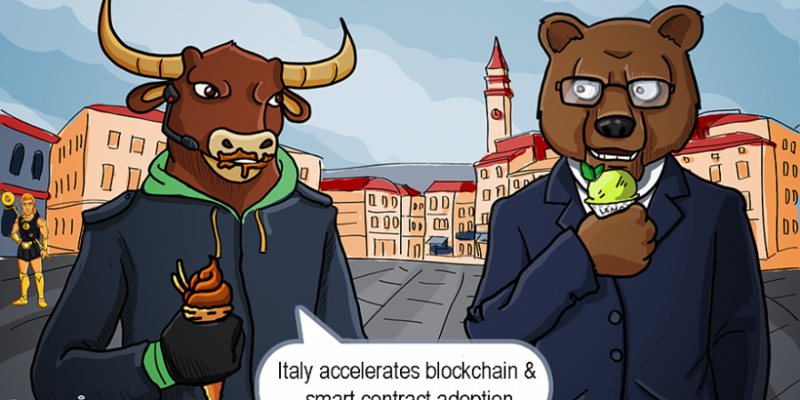 Nevertheless, in the past one and a half years, it appears that Italy has abruptly woken up and acknowledged the opportunities that blockchain can bring in the future. Bianconi is optimistic that the amendment will make Italy the first nation in the EU, and the world, to equate a smart contract with a written contract. This means that Italy will be acknowledging smart contracts in the digital format as being equal to contracts in writing (traditional contracts).